A dip into the resort lifestyle! 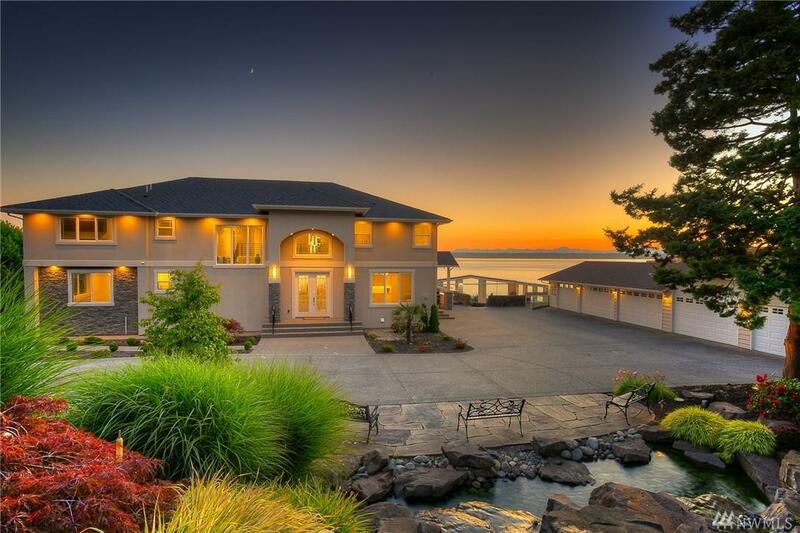 Over 1.5 acres w/150 ft of waterfront & breathtaking views of Puget sound & the Olympics. 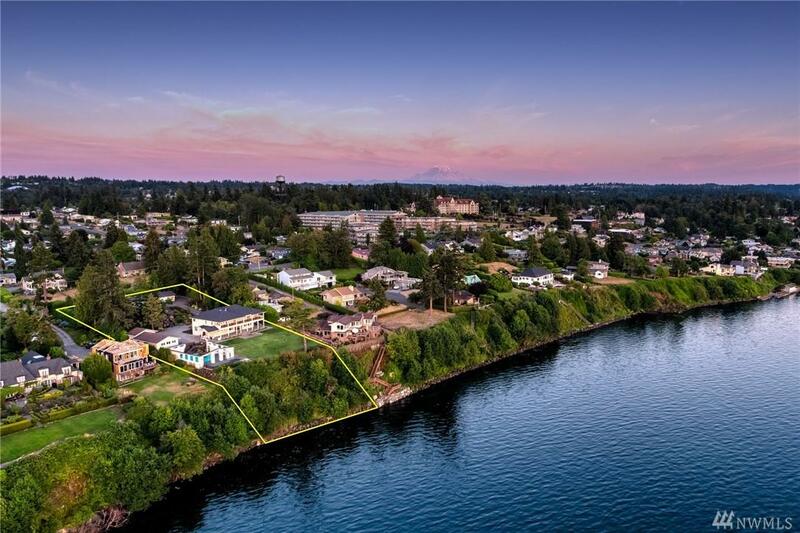 Located on 'Mansion Row' just south of the Des Moines marina. 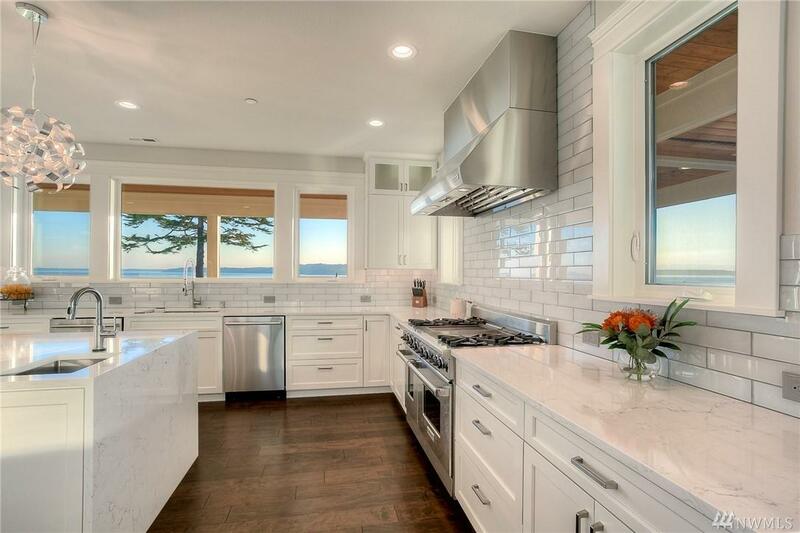 A gated entry leads to fully renovated from top to bottom main residence. 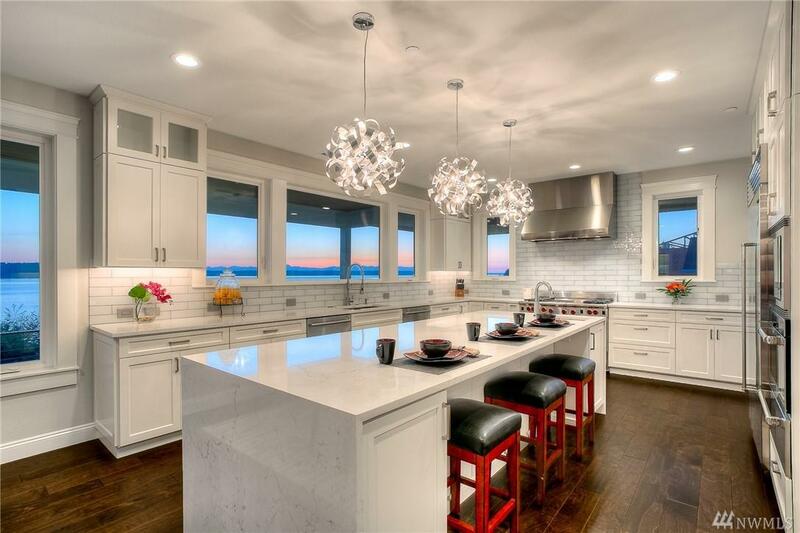 Built w/the highest luxury standards in 2018, this 7,110 sf home offers everything you could desire. Fabulous outdoor living spaces, expansive view covered decks, a resort-worthy pool/entertainment area, 8+ car garage/workshop & much more.